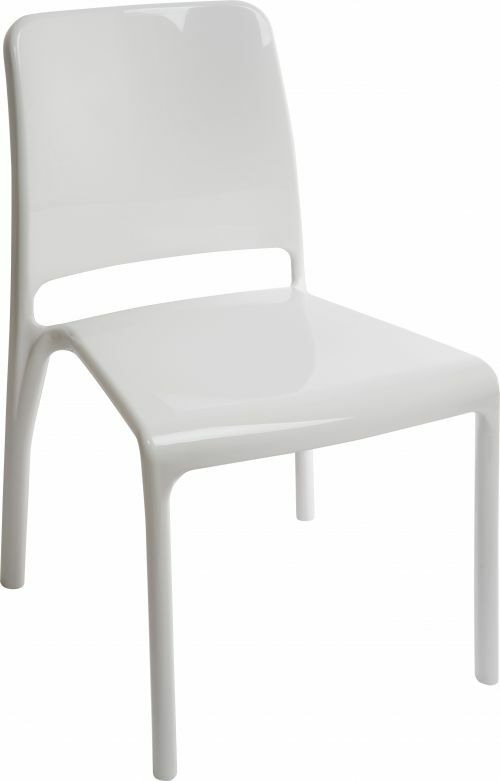 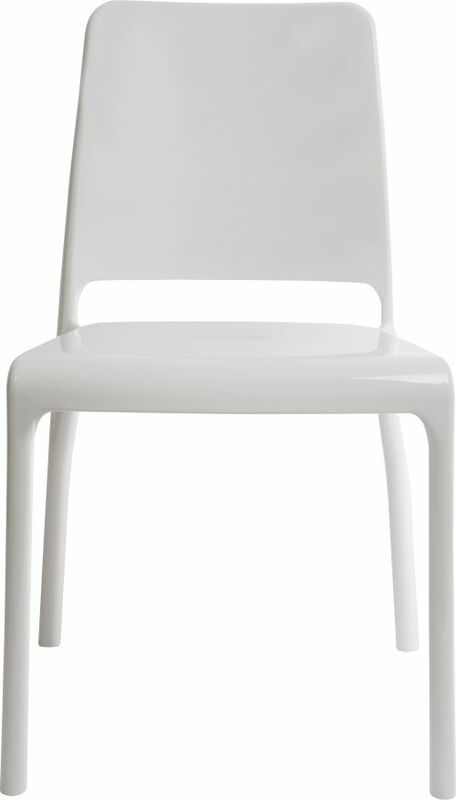 It doesn't come any tougher or more versatile that the Teknik Office Clarity chair in White. 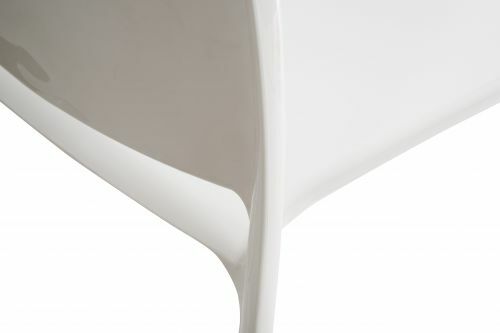 Solid in appearance as well as structure, we can assure you that the durability of this product is second to none! 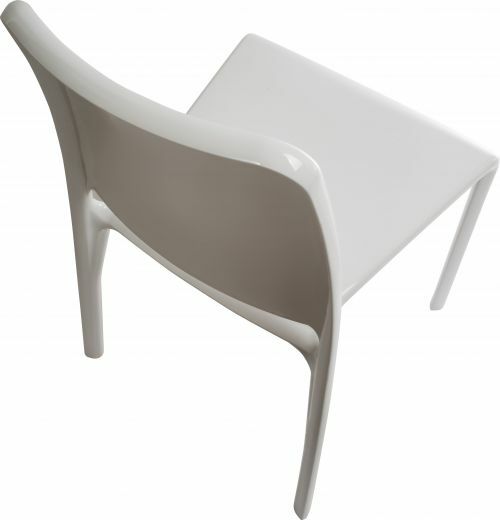 Designed by Roberto Cantarutti, this is a single piece stacking design suitable for severe use and tested to level EN1022/10728/157373. You can throw this from a 30 foot wall and the chair would be fine - if that is how you want to treat it in your work or leisure time anyway! 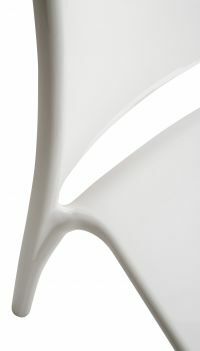 Thanks to its modern and iconic design, this chair is suitable for all contract environments and public areas. Sold in packs of 4 and available in a solid white or black finish or a translucent clear or smoked effect, feel free to throw them all off a building and then sit on them afterwards, unscathed!